As soon as Israel declared its independence in 1948, it was attacked by its Arab neighbors. Jerusalem was left divided between Israel and Jordan. The Old City and East Jerusalem continued to be occupied by Jordan, and the Jewish residents were forced out. Under Jordanian rule, half of the Old City’s fifty-eight synagogues were demolished and the Jewish cemetery on the Mount of Olives was plundered for its tombstones, which were used as paving stones and building materials. Jerusalem boundaries were tripled in size. All holy sites were to be protected and preserved. 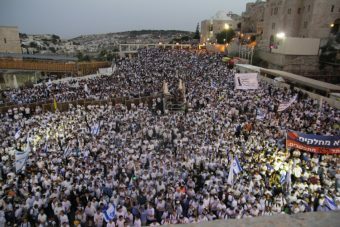 Recently the United Nations began to pass resolutions denying that historical connection in some of Israel’s ancient holy cities. Yet those cities are mentioned in the Bible! The law also said that the government providing for the development and prosperity of Jerusalem. A visitor to Jerusalem will be amazed at the construction in nearly every neighborhood. 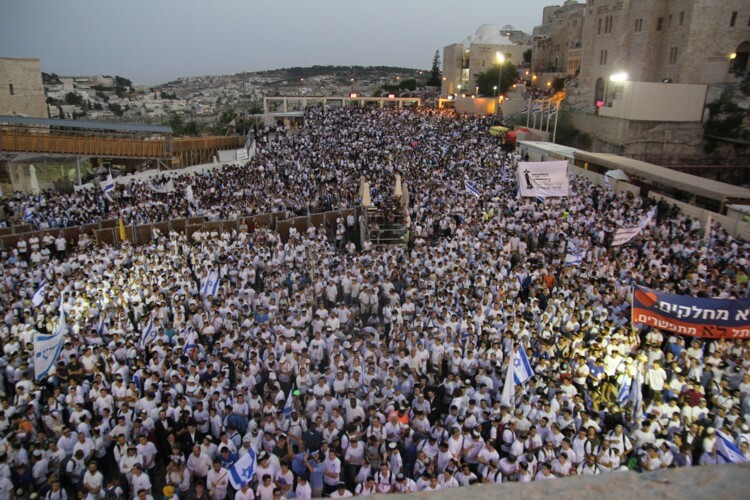 Jerusalem Day became an official national holiday on March 23, 1998. Regardless of what the rest of the world says about Jerusalem, in God’s eyes and according to His Word, Jerusalem has always and will always be His city, undivided and eternal! Esta entrada fue publicada en Restoration y etiquetada Jerusalem Day, Six Day War.